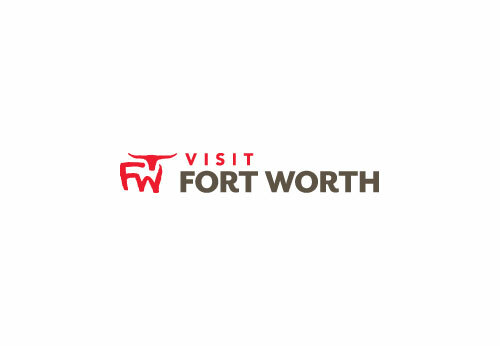 The Dallas Ft. Worth Metroplex is a wonderful city to find everything you need to have a great event. When you start looking at entertainment agencies, you have many to choose from. At All Occasion Performers, they are selling you the TOP of the Line entertainers. They cater to those folks who want the following things: Dependability, Integrity, Professionalism, Experience, Business Minded.